Ottawa Ontario, September 23, 2015 – Dream Weaver Communications Inc. is pleased to announced that it's 90 minute feature film "Queer" has been selected as one of seven features to be screened at the Oklahoma City Underground Multimedia Festival, and has been nominated for the Best Feature Award. The film will be screened on Friday October 2nd at 5:45 in the theatre of the historic Paramoun Studios building, which is part of Oklahoma City's film row and if it wins the Best Feature award will be reshown on Sunday at 2:00.. This will be the first large theatre showing of "Queer". "Queer" was chosen from a variety of features submitted from over a dozen countries on 4 continents. Queer is a 90 minute narrative drama which is intended to help closeted and recently out youth with their transition into the rainbow community. Shot entirely in Ottawa and Toronto, Queer features a unique approach to the complex issues facing todays LGBTQ youth. 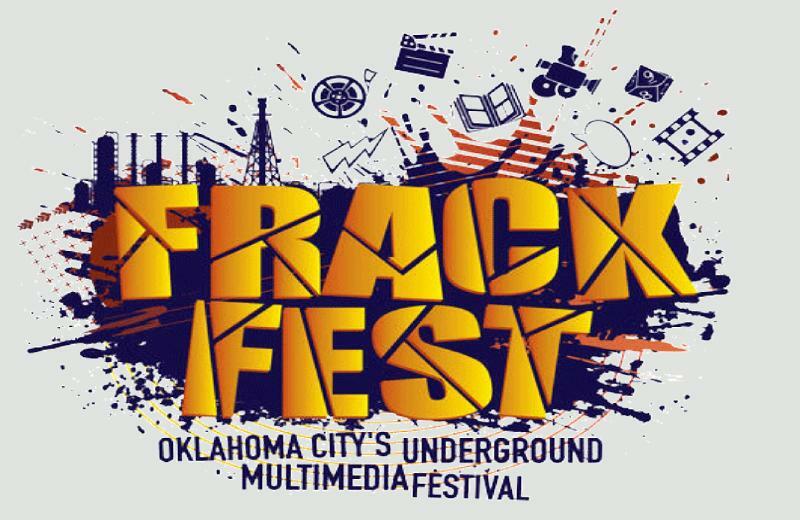 This additional recognition from the Oklahoma FrackFest Underground Multimedia Festival is an important step in the cast's goal to promote the film internationally, so that it can be seen by and help as many youth as possible. If it helps even one youth live a happier life, or prevents one suicide, all of the work will have been worth it. Dedicated to Jamie Hubley, a young man who took his own life after being severely bullied for his sexual orientation, the cast hopes to share his message: that everyone deserves a place in society that is free from bullying and has acceptance for who they are, no matter what their sexual preference. It is an honour to Jamie's memory for Queer to be selected for this festival and nominated for the Best Feature Film Award..